Rethinking Football discusses player development with current professionals, players, world-renowned scouts, professional football academy directors, coaches and others. We will use Spain's model and compare it to other national governing bodies in other countries. At the end of each podcast, we will update our Theory of Change to improve player development worldwide, using indicators, best practices and our own research, along with the opinions and expertise of our guests. Access transcripts and additional information below. 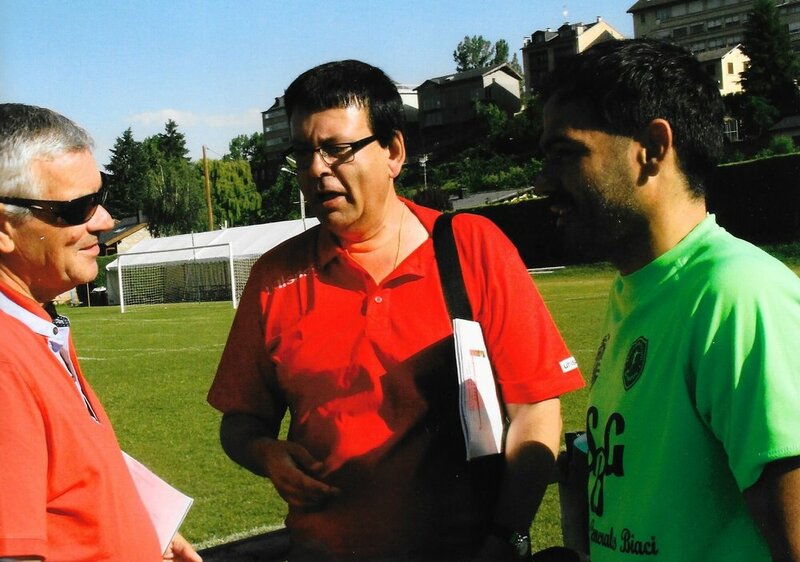 Manuel Romero was head of scouting for Real Madrid in Catalonia, Spain. He has discovered and scouted hundreds of youth players who have reached professionalism in La Liga and other elite leagues. Some of the people he discovered include Kiko Casillas (Real Madrid), Dani Jarque (RCD Espanyol), Aleix Vidal (Barcelona FC), and Mariano Diaz (Olympique de Lyon). Romero talks about what he looks for in players, and what it takes to become an elite player. EPISODE 1-The Spanish Model: Why Are They So Good?! discussing the indicators that make Spain an ideal player development environment, s well as an elite league in all tiers at the senior level. EPISODE 2-ELITE SCOUTING: GOODWILL HUNTING discussing the indicators elite scouts utilize to sign future stars. EPISODE 3-CERDANYA CUP: Summer Stage for talent discussing international event that serves as staging for players and a source for scouts. Soccer Hall of Fame inductee, Hugo Perez, is a legend and a true agent of change. Perez was part of the generation that influenced tens of thousands of football lovers in the U.S. Perez was born in El Salvador, and grew up in Southern California. During his 14-year-career as a professional footballer, Perez earned 73 national caps including the Olympic squad. He was a member of the 1994 U.S. World Cup team, and was starter in the unforgettable Round-of-16 match against Brazil. He also had a chance to train under the tutelage of Johan Cruyff at Ajax. EPISODE 4-FOOTBALL PHYLOSOPHY & CULTURE discussing football and coaching culture in the US, and how it compares to other countries. EPISODE 6-BEYOND BELIEVING WE CAN WIN discussing the future of the usmnt and what we may need to go beyond accomplishments and failures to date. Hayden Lyn Canizalez is a 19-year-old American footballer currently competing in Spain. Hayden is one of only three American players who have successfully graduated from Spain’s challenging academy system (in the Juvenil Nacional and Juvenil Division de Honor categories) and is currently competing as a senior in Spain’s Tercera Division Nacional. 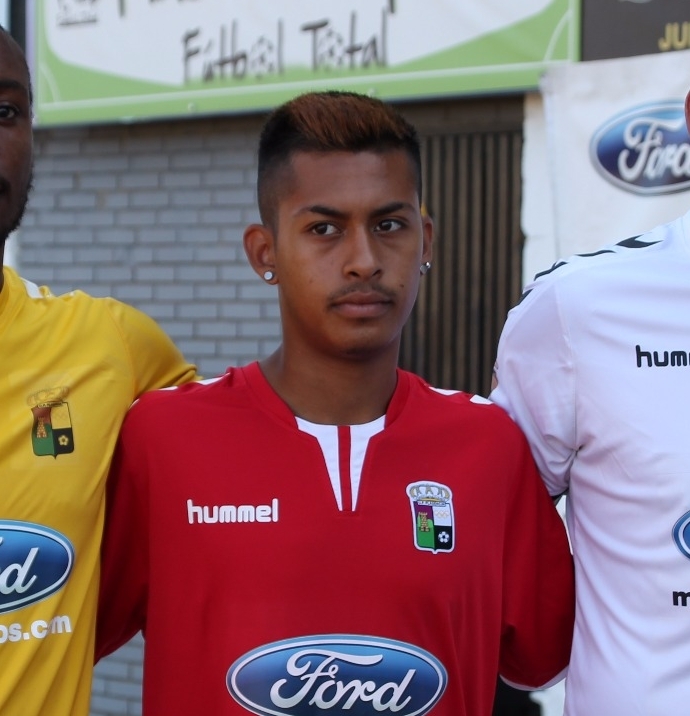 A native of Las Vegas, Hayden’s trajectory in Spain as a youth includes CE Sant Gabriel, RCD Espanyol, UE Sant Andreu, and Hercules CF. Hayden’s current team, UP Plasencia, is favored to win promotion this season (2017/18). In addition, this season the team has won the Federation’s Cup for the first time in 75 years and made it to the quarterfinal stage at the RFEF Confederation’s Cup. Hayden discusses his experience growing up in Spain and what it is like to live the dream of an early career footballer. Sunderland is the current Portland Timbers Youth Technical Director. He also served as Technical Director of the Chicago Fire PDL program, Super-20s and Fire Juniors youth club. He has been instrumental in the development of more than 50 professional players. Sunderland is the only coach in the US to win National Championships at U14 (USYS), U16 (USSDA), U18 (USSDA) and U20 (USL). Sunderland discusses cultural advances in the U.S. Academy system and potential growth for the short and long term. EPISODE 8- PUTTING ALL YOUR DUCKS IN A ROW. Discussing current advances of US development academies, their challenges, and the potential for opening paths for professionalism for future academy players. EPISODE 10- THE NEXT USMNT: LOOKING BEYOND SIZE. 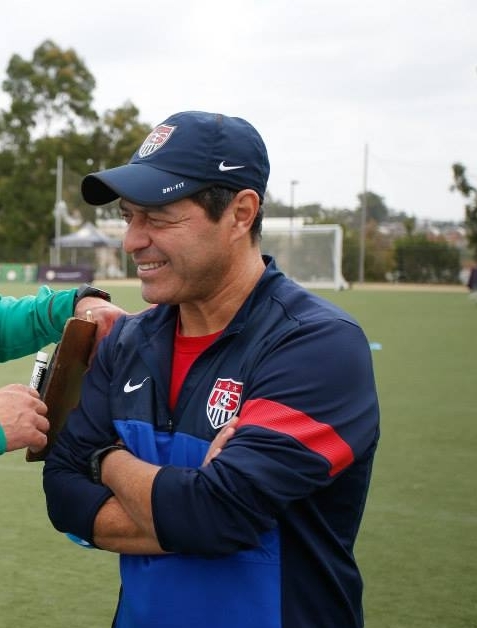 Discussing the next generation of U.S. national team players. American Jackie Bachteler is an Assistant Coach for Sweden's First Division team, Hammarby in Stockholm, Sweden. 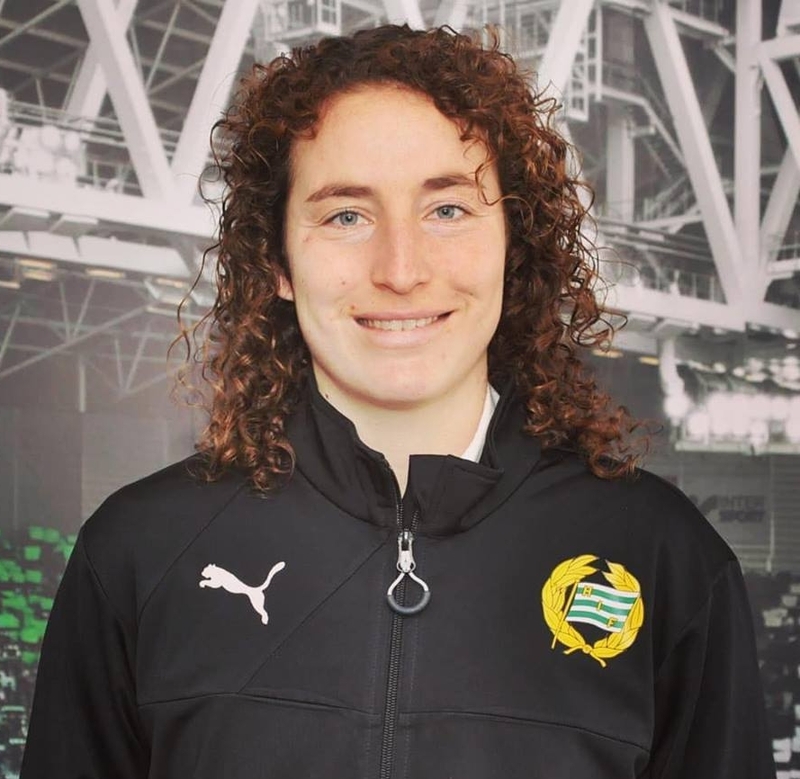 She also works at IFK Stocksund helping American players transition from the the U.S. Professional Women's team to European football. Bachteler will discuss her journey as a professional player in the US and her rise to UEFA Women Champions League. She will also share her thoughts on development both as a coach as a player. EPISODE 11-FROM DREAMER TO TRAILBLAZER. Bachteler discusses her background in football and the beginning of her path to professionalism. EPISODE 12- PAYING YOUR DUES TO BECOME A FOOTBALLER IN EUROPE. Bachteler discusses her journey as a professional player in the US and her rise to UEFA Women Champions League. EPISODE 13- COACHING MATTER. Bachteler discusses her coaching philosophy and share her thoughts on development both as a coach as a player. 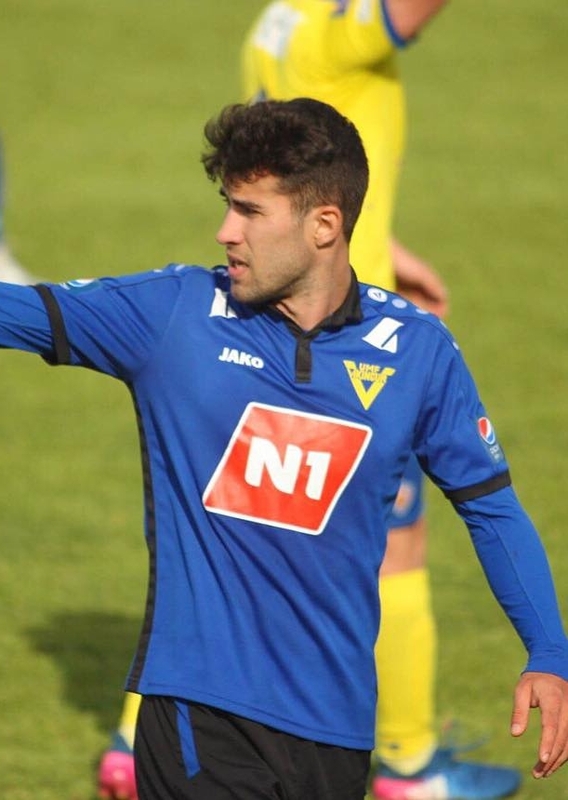 Nacho Heras is a 25-year-old Spanish footballer currently competing in Iceland's first division (Pepsideild). A native of Madrid, Nacho’s trajectory in Spain as a player includes Real Madrid, Atlético de Madrid, and RCD Espanyol where he debuted in the top tier under then coach Mauricio Pochettino. Nacho has also played in Hungary's second division. Nacho discusses his experience growing up in Spain and what it takes to be a footballer.